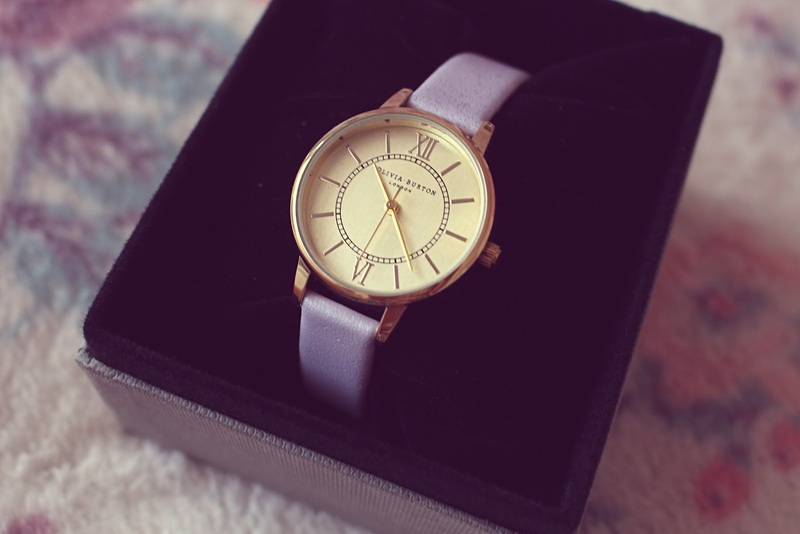 I was lucky enough to be sent this absolutely beautiful watch from Olivia Burton recently. Having previously admired the brand from afar, now I have one of their timeless (ha, couldn't resist) pieces in my grasp, I can definitely see an addiction coming on. This one in particular matches my pastel wardrobe perfectly and I love the gold detailing on it. The fact it is from the 'Wonderland' collection too had me sold! It will most definitely be featured in an outfit post soon! I have always adored reading fashion magazines. 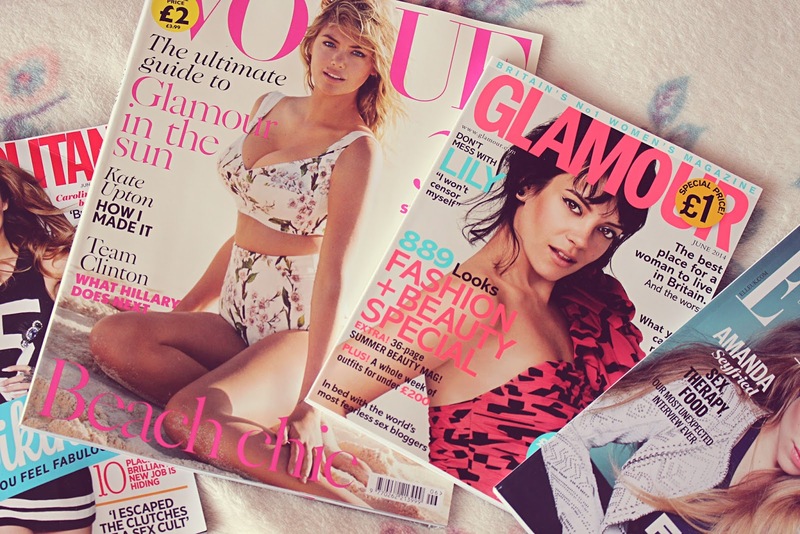 For years it was something that completely consumed me - I would never be without a bundle of the glossy mags by my side, and it became a monthly ritual heading down to the newsagents to stock up on my favourites. Over the years, however, my passion for magazines began to waver, and I fell in love with the digital world of beauty and fashion; blogging. Having lusted after a career in magazines for so many years, the fact I no longer read them was pretty startling. However, over the past few months I have been easing myself back into the world of reading the magazines I once loved so much. No, they don't consume me like they once did, but it is refreshing to go back and read them after years of looking purely to other bloggers for guidance. Elle and Vogue in particular are favourites I am very glad to have back in my stash! Slightly random, but I couldn't resist popping this one in my 'little things' post this month, especially as the weather is currently glorious and the thought of the tropics very much welcome. 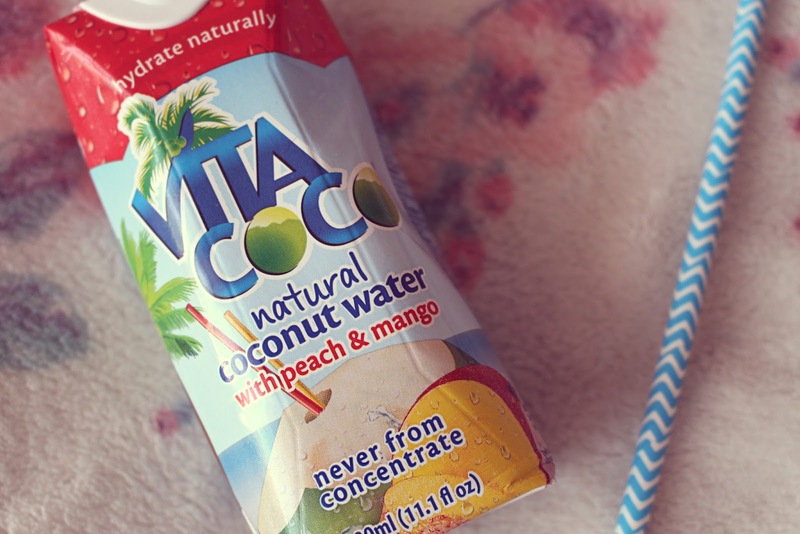 Vita Coco - natural coconut water. I know, I know, it doesn't sound that yummy, but after being recently sent this (along with some goodies from Benefit which I will be blogging about soon!) I've developed a bit of a thing for it. I first tried it last year at a beauty show, and whilst I think the plain version is, quite frankly, vile, the flavoured versions are really yummy - and so good for you too. Now I just need to find some local supermarkets that actually stock it! 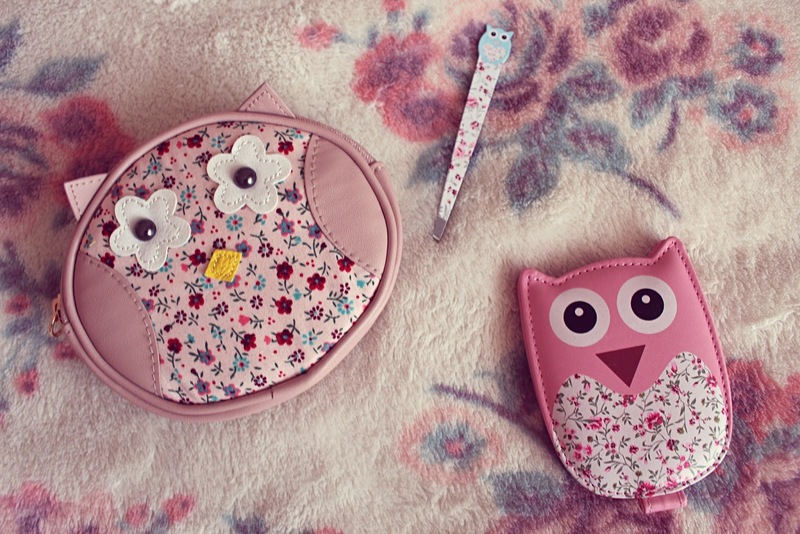 It wouldn't be right to do one of these posts and not include some bits from Primark in it - this time, in the form of some gorgeous owl goodies. A purse, which will be perfect for nights out over the summer, as well as a fold-up mirror and some cute little tweezers. The tweezers from Primark are some of the best I've tried (better than Tweezerman - no lie) and how can you not want these ones? 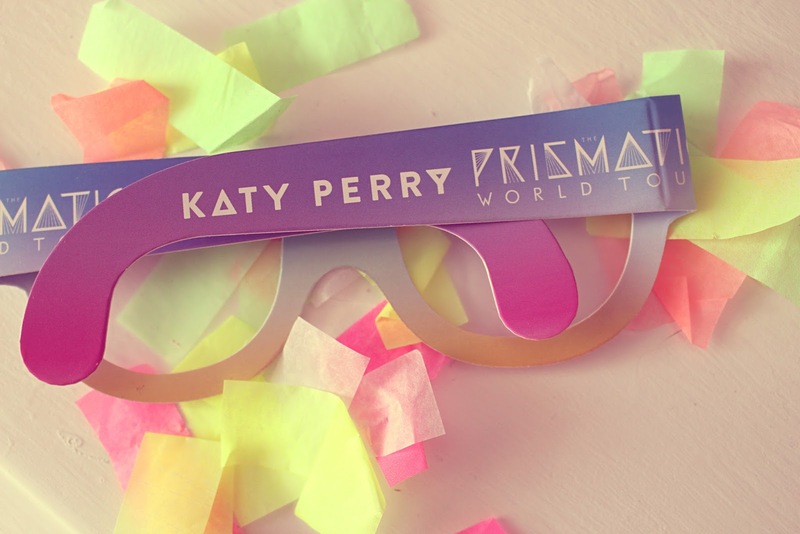 On Sunday night I was lucky enough to go to the totally amazing concert that was Katy Perry's Prismatic World Tour. I have been a fan of Katy ever since she first came on the scene, and three albums later I still love everything about her. Having missed out on going to her California Dreams tour (which I'm still really, really upset about), the chance to finally see her in the flesh was overwhelming and I enjoyed every second of it. If you're going to her tour over the coming weeks, I am incredibly jealous. She puts on the most out-of-this-world show and the outfits she wears are spectacular. I can't believe I was within metres of her - it was totally unforgettable and I can't wait for the next tour! Okay, so I had to sneak another little Primark purchase in, for good measure of course. I've become a bit obsessed with Primark's fluffy slipper socks and these ones are pretty damn adorable. In a pink and white check with Happy on one side and Grumpy on the other, it makes for a well-balanced pair of slippers, I think you'll agree.